Mohammadu Buhari, the president’s decision to decline assent to the Petroleum Industry Governance Bill (PIGB) has been described as a very disheartening setback on efforts to actualize policy reforms in the Nigerian Oil and Gas sector initiated about two decades ago. 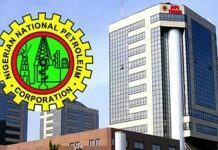 A cross section of journalists from the print, broadcast and online media organizations across Nigeria stated this at a roundtable in Enugu, during which the state of the Petroleum Industry Bills was discussed. 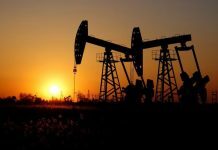 It further observed that Buhari’s decline of assent to the bills signals to prospective investors and industry players absence of the political will on the part of the Nigerian government to change the fundamentals of the landscape of the Nigerian Oil and Gas sector. This, the forum said, will inevitably escalate the trend of loss in withheld and diverted capital investments which is plaguing the sector.